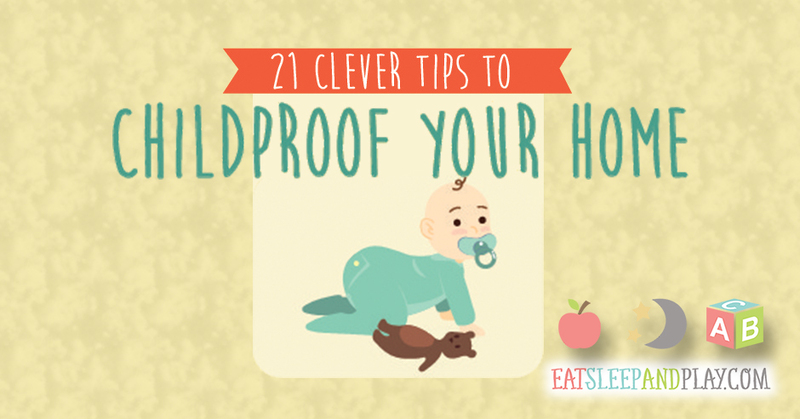 When we first brought our precious baby home we didn’t even think about babyproofing. He could barely see my face, I had no concerns about him knocking down shelves or getting into the stove. It is surprising how fast those first few weeks go by. They turn into months and very quickly your tiny baby is rolling, crawling and walking. So, so quickly. The baby will literally become a tornado that forces it’s way through your house and shows you all the things you need to do better. So one day when our son had just started to stand by holding on to things, he decided to stand up in his crib after a nap. I heard him wake up on the monitor but was cleaning and figured i’d get him after I was done sweeping. He was chatting away to himself when all of a sudden I heard a really weird scream and then silence. My mommy senses started to tingle and I felt like it wasn’t right. I decided to go in to check on him now rather than later. As I walked in the door- there he was. Lying on his back, flailing his arms and choking. Luckily I do CPR training every year to keep my personal training certifications up. Even though I hadn’t even thought about that I somehow instinctively just knew what to do. I flipped him upside down and started to pat his back. After a few pats, the penny fell out of his mouth onto the ground. I didn’t realize I had even left a penny on the dresser next to his crib. Something so small and so simple that could have turned our worlds upside down. What if I hadn’t of gone in? What if I had of left him longer? Just days before, he wasn’t even pulling himself up to stand. It all happened so fast. So after being sent this info graphic from Heiton Buckley Builders, and seeing the loose change recommendation, I knew this would be important to share.